Personalized graduation announcements are a great way to let your family and friends know about your academic accomplishments! For more information on graduation announcements, click here. 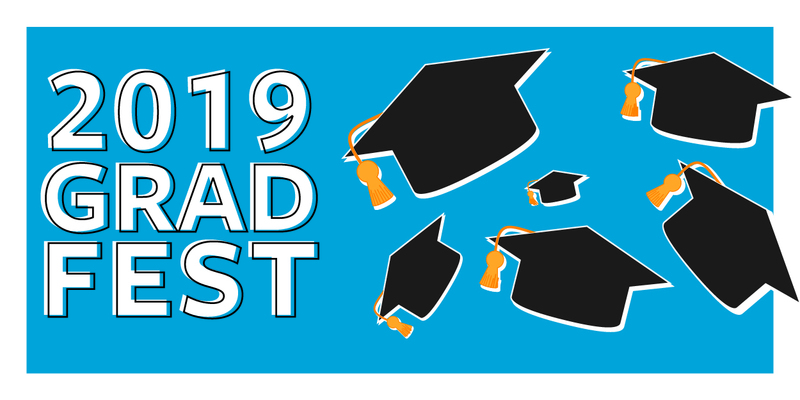 It is highly recommended that you order your announcements with a Balfour representative during Grad Fest to ensure that your personalized announcements contain all of the correct information regarding your school, degree, concentration, and ceremony date and time. Announcement package pricing will be available in early 2019.